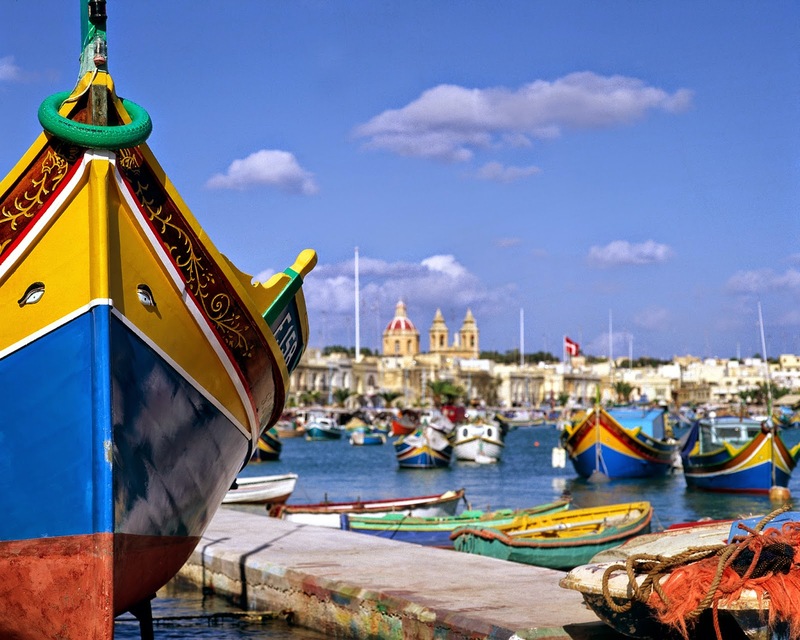 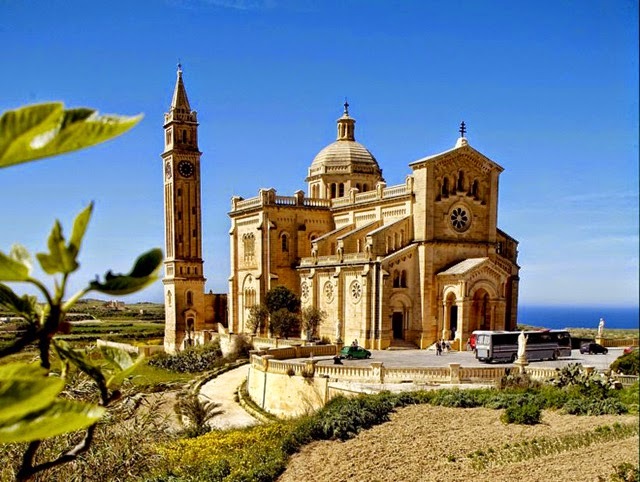 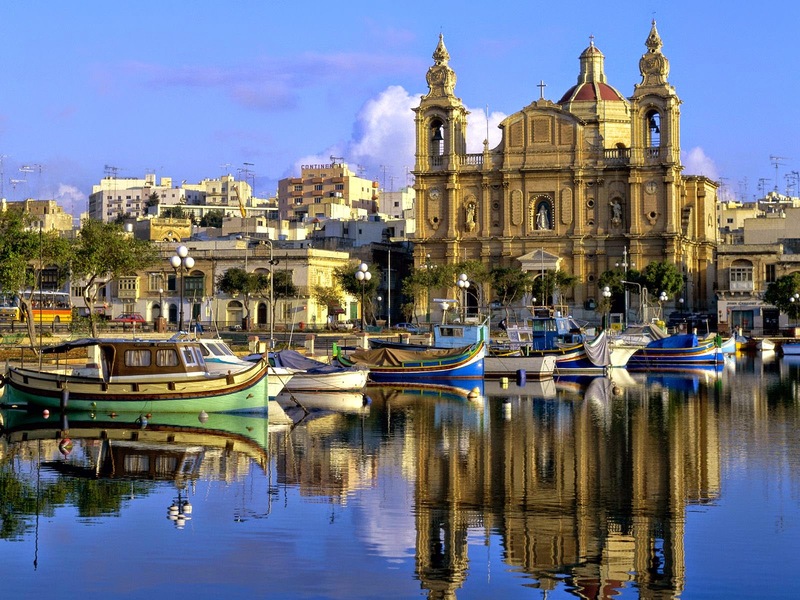 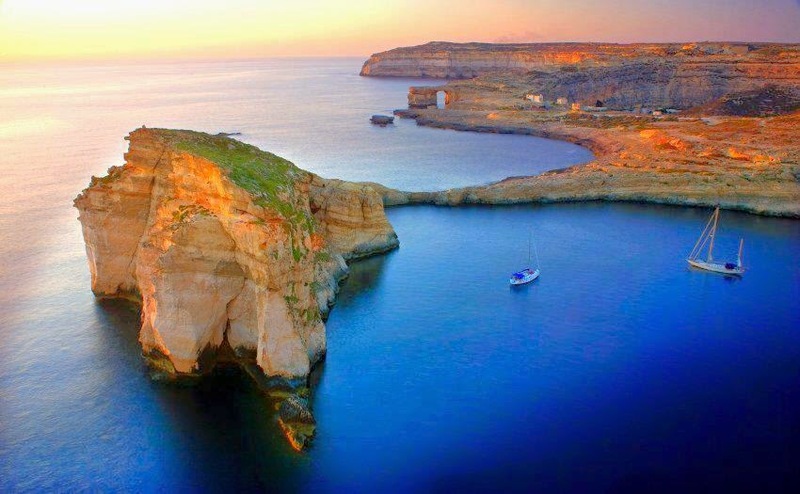 Gozo is known to provide a tranquil harbor for a tempo and scene change. 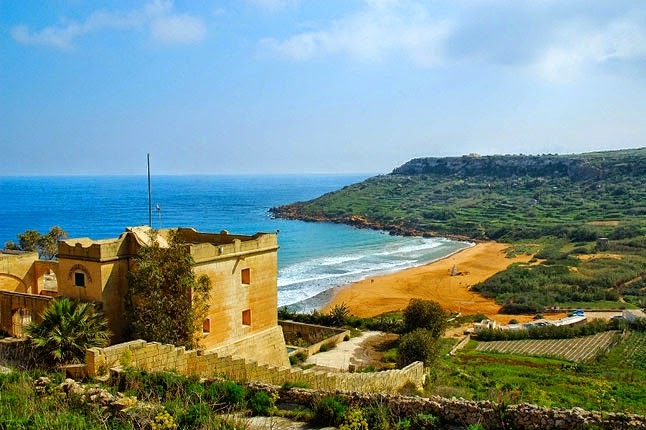 This tiny island is a genuine haven, ideal for leisurely, meanderings and musings. 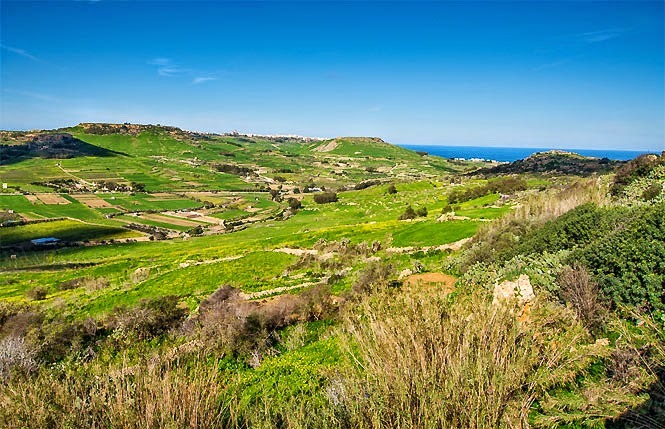 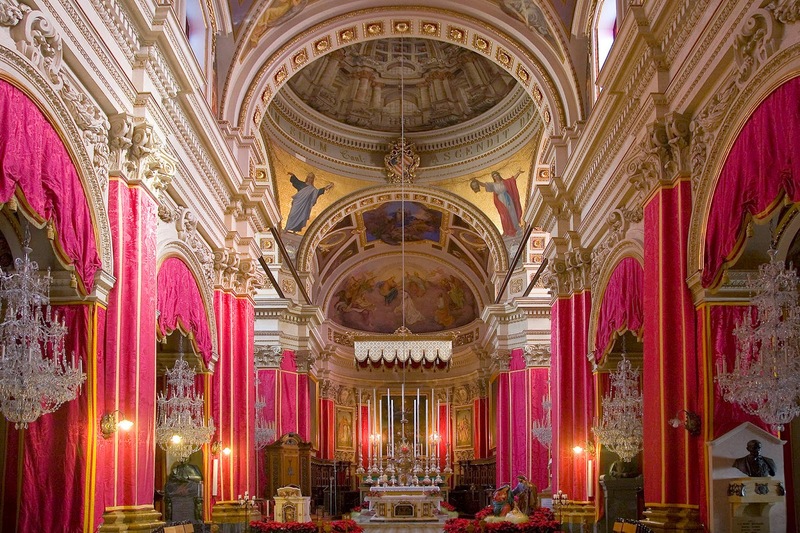 The charm of Malta's sister island is immediately apparent: it has plenty historical sites, forts and amazing panoramas. 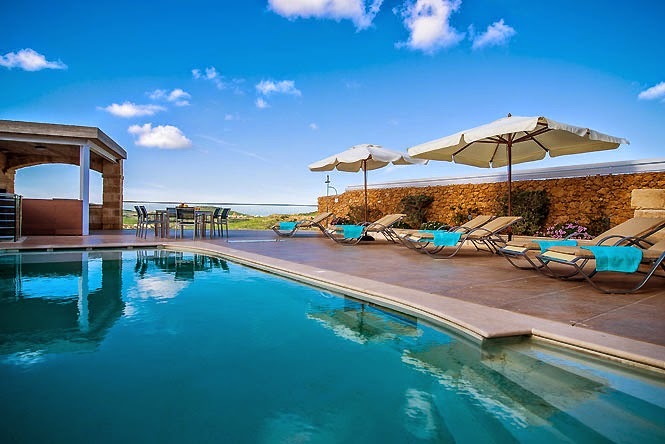 Check our luxury villa for really unforgettable stay.